Brazilian state-controlled company Petrobras has received bids from three contractors in a quest to supply a pair of medium-sized floating production, storage and offloading vessels for the Marlim field in the Campos basin. Well-informed sources told Upstream that Petrobras welcomed commercial offers earlier on Friday from Japan’s Modec, Canada’s Teekay Offshore and Malaysia’s Yinson Holdings. Teekay bid in partnership with Brazilian services contractor Ocyan. The duo has two floaters operating for Petrobras off Brazil, including the flagship Pioneiro de Libra FPSO in the giant Mero pre-salt field. 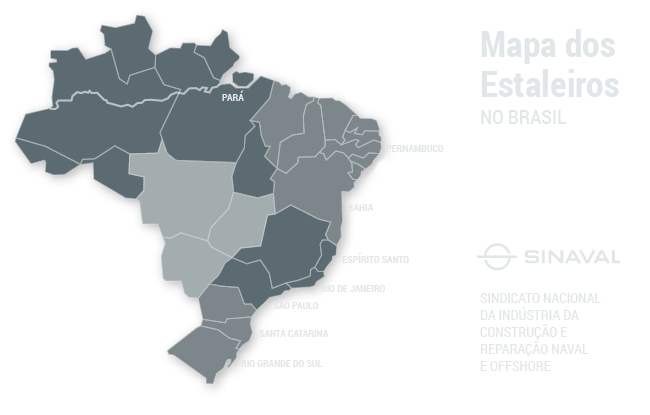 Petrobras is seeking two FPSOs for Marlim to revitalise operations at the ageing Campos basin development and replace seven older production platforms currently installed in the field. The Marlim I FPSO will produce 80,000 barrels per day of oil and 7 million cubic metres per day of natural gas, while the Marlim II FPSO will handle 70,000 bpd and 4 million cmd. Both will be chartered for 25 years and should enter production in 2022 and 2023, respectively. Petrobras divided the tender in three packages. Lot A allowed floater specialists to bid for Marlim I, Lot B for Marlim II, while Lot C gave contractors the option to submit a single offer for both units. Upstream was told that Modec took a more aggressive stance and bid for all three lots, while Teekay and Yinson each presented offers for lots A and B. A partnership between Norway’s Bluewater and Italy’s Saipem has been tipped as a potential bidder, but the duo ended up not submitting a proposal. Modec has been actively bidding in all Petrobras tenders and about a year ago won contracts to supply FPSOs for the Mero 1 and Sepia pre-salt projects. The Japanese company lost the tender for the Buzios 5 FPSO to Exmar, though the Belgian contractor has not yet finalised a contract with Petrobras. Petrobras has two other ongoing tenders for FPSOs on the market. 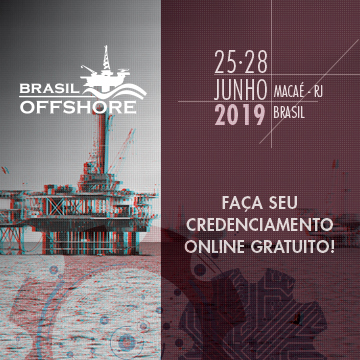 The oil giant is due to receive bids on 14 February for a second large floater for Mero, and on 1 March for a unit to carry out the integrated development of the Parque das Baleias complex.